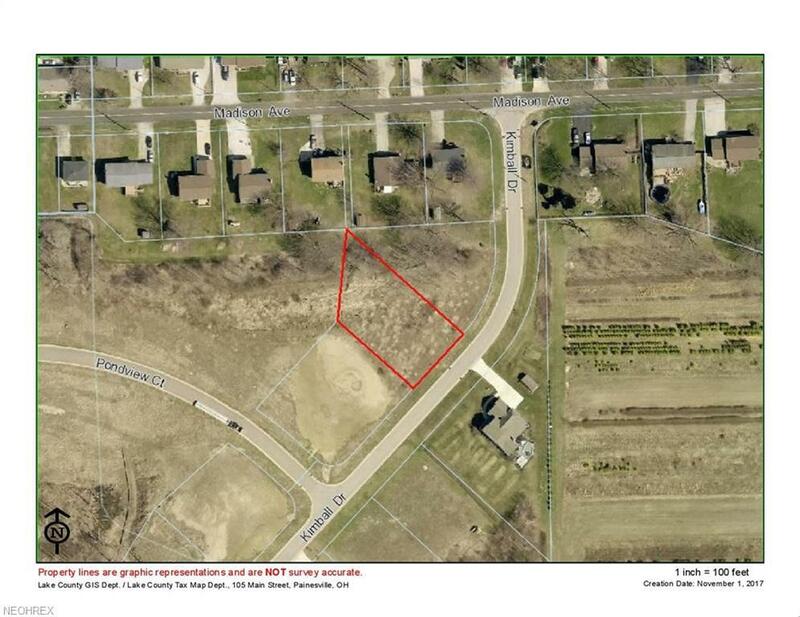 One of three lots available in the Kimball Estates subdivision. Fully improved building sites surrounded by beautiful home designs. Madison Township zoning requires a minimum of 1500 square feet for a one story design and 1800 square feet for a two story design.